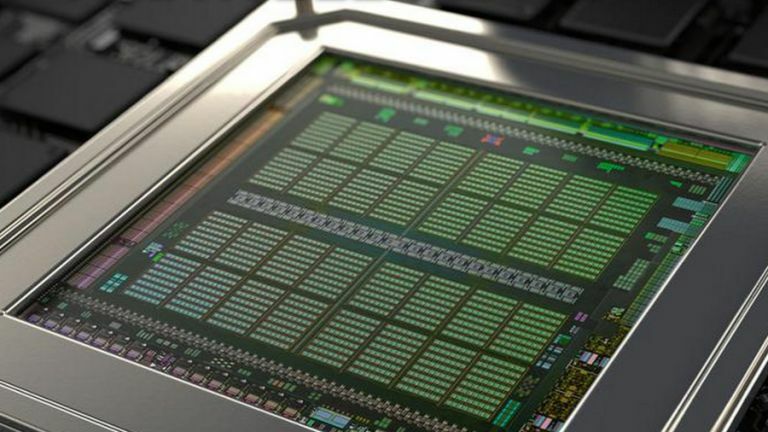 Nvidia is about to unleash a new top-end dual-GPU graphics card based on the firm's Maxwell architecture, according to the rumour mill. And this one is a strong rumour, with Wccftech.com reporting that not only has the card been shown off to a number of journalists, samples have apparently been sent out to reviewers too. The mystery graphics card will sport a pair of GM200 GPUs, meaning some major grunt in the performance stakes to say the least. Bear in mind that already powerful cards from Nvidia, namely the GeForce GTX 980Ti and GeForce GTX Titan X, run with a single GM200. Nvidia's monster card should be able to manage very smooth gaming at higher resolutions such as 4K. It's set to land sooner than you think, according to the report, which says that reviewers have already benchmarked it. Although if you are thinking about making a purchase, bear in mind that this is going to be one seriously expensive graphics card. The GeForce GTX Titan X, with its single graphics processor, will run you the best part of £800 itself. And if you cast your mind back to the GeForce GTX Titan Z which launched in the spring of 2014, offering dual Kepler GPUs with 12GB of memory, that debuted at $3000 over in the States. This particular card still commands a price tag of at least £1,250 at the cheapest outlets online.